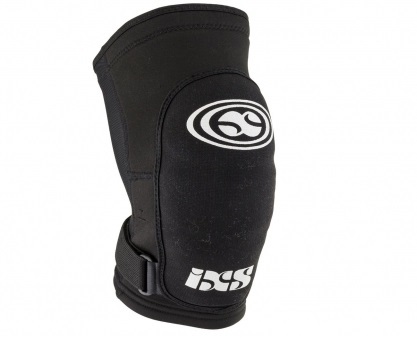 IXS Flow Knee Pads "Perfect for long days on the trail thanks to their pedal-friendly nature" - bikeradar. http://www.bikeradar.com/mtb/gear/category/helmets-and-protection/knee-pads/product/review-ixs-flow-kneepads-13-47883/ Flowcountry Guards: iXS Sports Division has teamed up with Hans Rey to develop some ultra-thin, lightweight knee protectors that are compact enough to fit in any backpack. FlowCountry, a Hans "NoWay" Rey development of a new trail riding style. ideal for Trail and Enduro riding. super light weight and super compact design.